Manufacturer & trader of Control Panel Fly Ash Brick Machine. 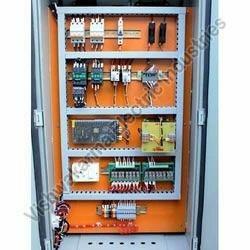 Our product range also comprises of Electrical Control Panel and Electrical Panels. 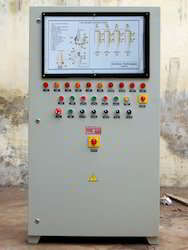 We are leading manufacturer of Control Panel for Pneumatic Conveying System. Following are the features of Pneumatic Conveying System Control Panel. We manufactured best quality of Control Panel for Fly Ash Brick Machine. Fully Auotmatic PLc Base control Panel with Manual Operation evry operation in this panel on the Door. Panel and Field Wiring is plug socket type. All compent protect by MCC and Fuses. We supplid panel with all sensor and electrical cable. 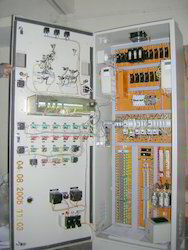 PLC made in Isear. Looking for Control Panel for Fly Ash Brick Machine ?